A lot of details can go into planning a Black Hills in South Dakota wedding. Start here and find local wedding planners, great venues, professional photographers, caterers and bakers, and much more. Planning a wedding around the Black Hills, Badlands, Mt. Rushmore or other SD attraction? 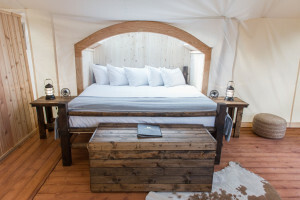 Come see how our luxury tent camp can ideally host your venue and lodging together. With meeting space to accommodate up to 1700 guests, our 140-room hotel is an ideal choice for your wedding reception, ceremony and guest accommodations. 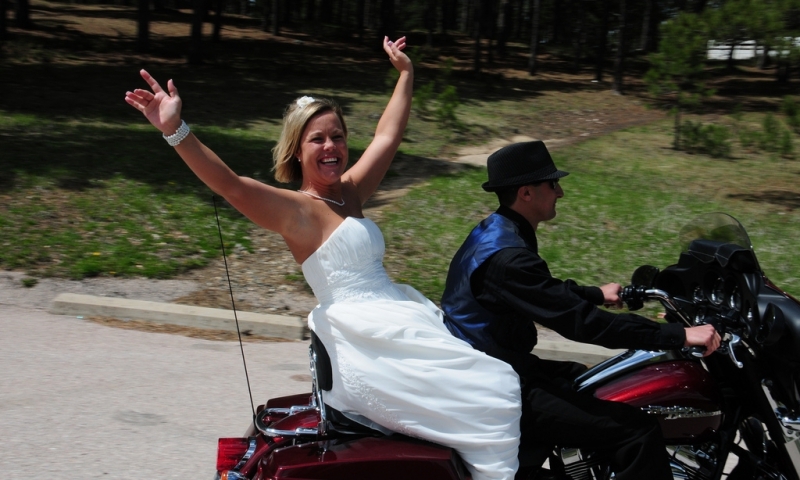 An online guide for planning a wedding in Rapid City or the Black Hills. Beautiful, fun and affordable weddings on our mountain top location. Stress free way to have your wedding. 2nd generation planner with over 30 + years experience. 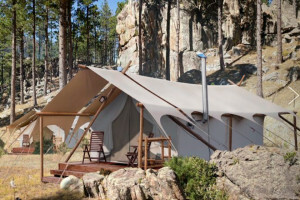 Located within the Black Hills, offering an outdoor destination wedding facility. Small and large gatherings, gazebos, ponds, gardens, courtyard, reception tent all onsite! 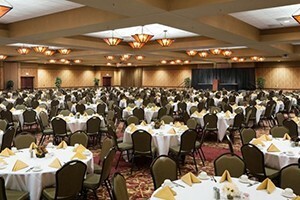 Perfect for hosting company parties, conventions, executive meetings, receptions and reunions in Rapid City. Cabins, a Bed and Breakfast, and great horseback riding trails. Consider Ramada's Stagestop Receptions for your special celebration. We value our clients and do our utmost to create a wonderful celebration. Your wedding, your way – at the rally. With a ceremony made just for you. In your special place. I can help you make it happen. Spacious meeting rooms, elegant bedrooms, and full gourmet breakfast make Summer Creek Inn the perfect setting for weddings, retreats, and events. We have a beautiful covered Gazebo which seats 50 to 55 people for the wedding ceremony. The surrounding area is unlimited for seating. One-of-a-kind wedding ceremonies – created with you, performed for you in your chosen setting – to express your personalities and delight your guests. The Black Hills offer a wide selection of accommodations for your wedding from resorts to ranches to campgrounds. Most couples who decide to get married here are attracted to the rugged cowboy environment, and choose to hold their ceremonies in open fields, and their receptions in barns or under tents. There are also several churches and chapels in Deadwood, Rapid City, Sturgis, and the other small towns within the Black Hills. Out of town family members are usually housed in quaint cabins near the reception site. Because the Black Hills region is a popular destination wedding site, you should make reservations well in advance as facilities tend to fill early. Before making arrangements, make sure you have an accurate count of how many guests will be attending the ceremony and reception. Custer State Park: Take your pick from a lush forest background to a ceremony on the edge of Sylvan Lake. This is one of the top wedding venues in the area. Chapel in the Hills: This beautiful church is an exact replica of the Borgund Stavkirke of Laerdal in Norway. You'll be blown away by the exterior and interior. Canyon Lake Resort: Specializing in weddings and other large events, the folks at Canyon Lake Resort know how to handle all the details. And it's hard to beat the view overlooking Canyon Lake in Rapid City. Sunshine Valley Garden: Located in Piedmont, South Dakota, Sunshine Valley Gardens takes pride in creating weddings that feature natural beauty and simplicity. Badlands National Park: You'll need a special use permite to hold a wedding here, but the unique scenery makes it worth the hassle. You can acquire a marriage license at the Lawrence County Office of the Clerk. It costs $40 and is available immediately. Call the office at (605)-578-3930 with questions.